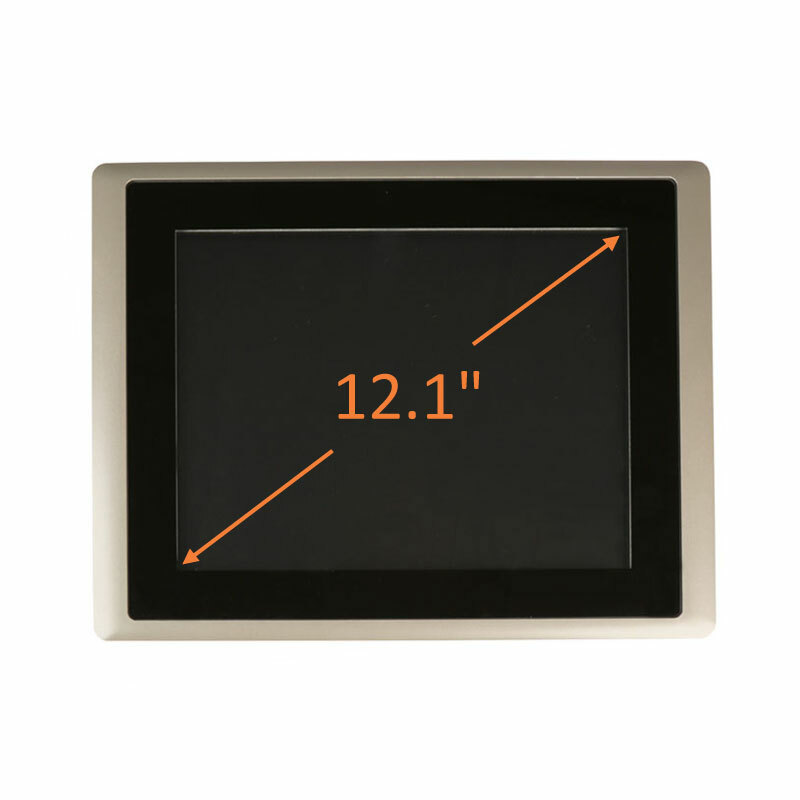 Industrial HMI Control Panels are ideal for applications that require reliable, durable and precise touchscreen controls, capable of being operated in even in the most challenging environmental conditions. 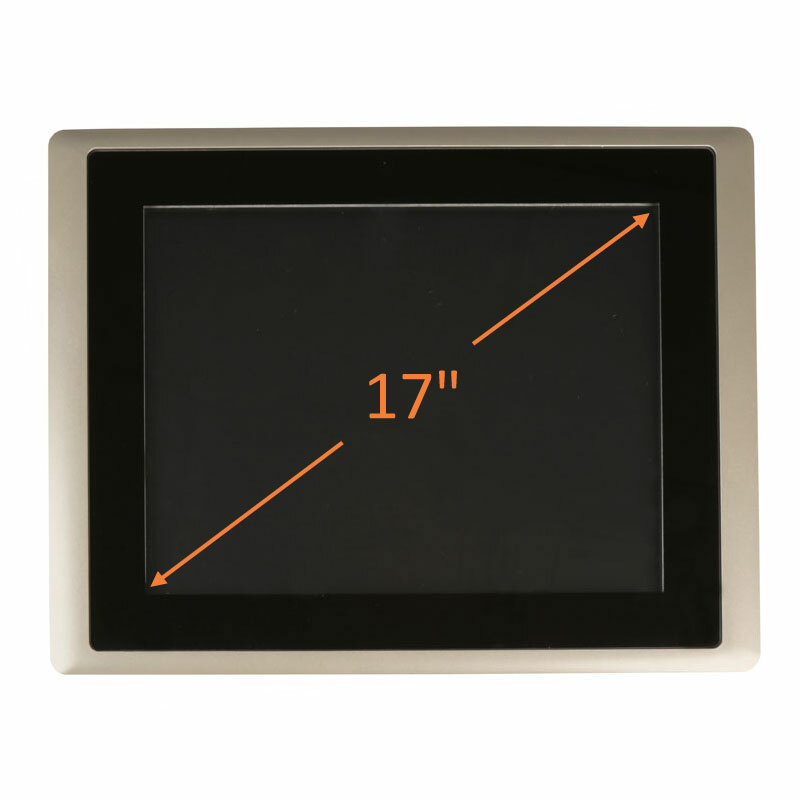 Modular design with interchangable displays and PC modules for easy upgrades. 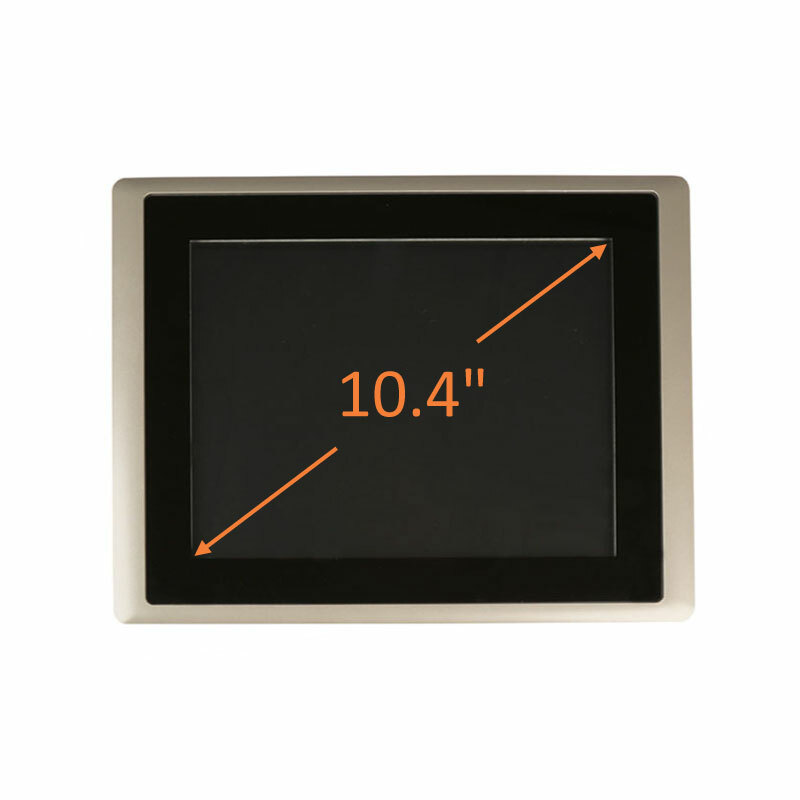 Our line of HMI Control Panels have been engineered with reliability and flexability in mind. 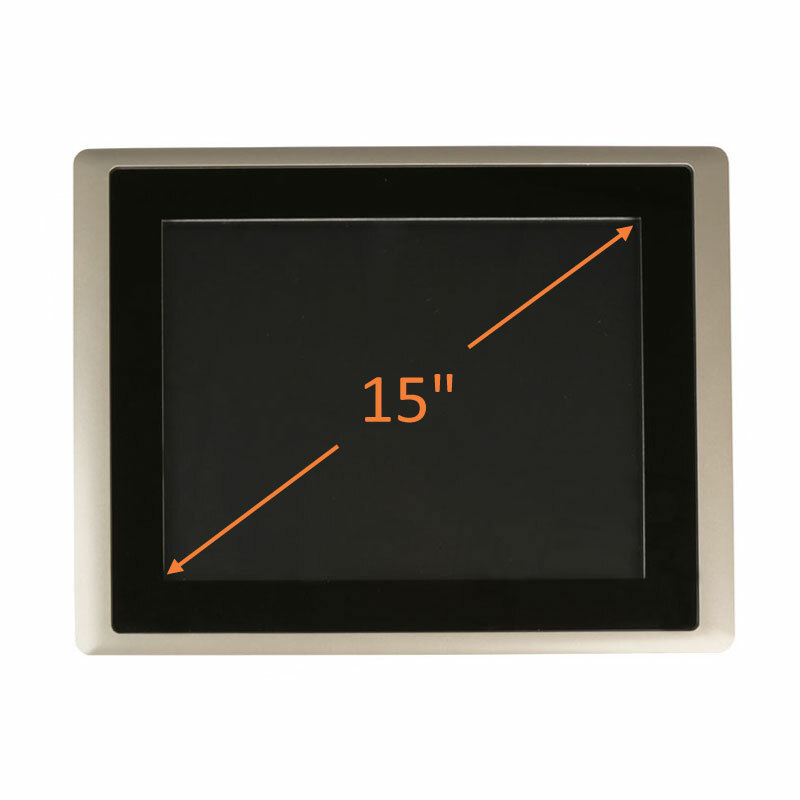 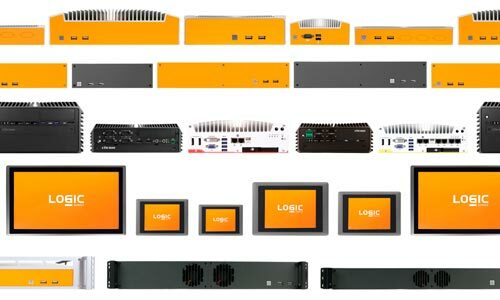 Logic Suppy HMI systems are perfectly suited for easy panel mount integration into a complex machine build, deployment on mounting arms on a production floor, or as touchscreen workstations or thin clients.  Legacy I/O allows for connectivity to a broad range of devices and ensures a seamless transition as peripheral hardware is replaced or upgraded. 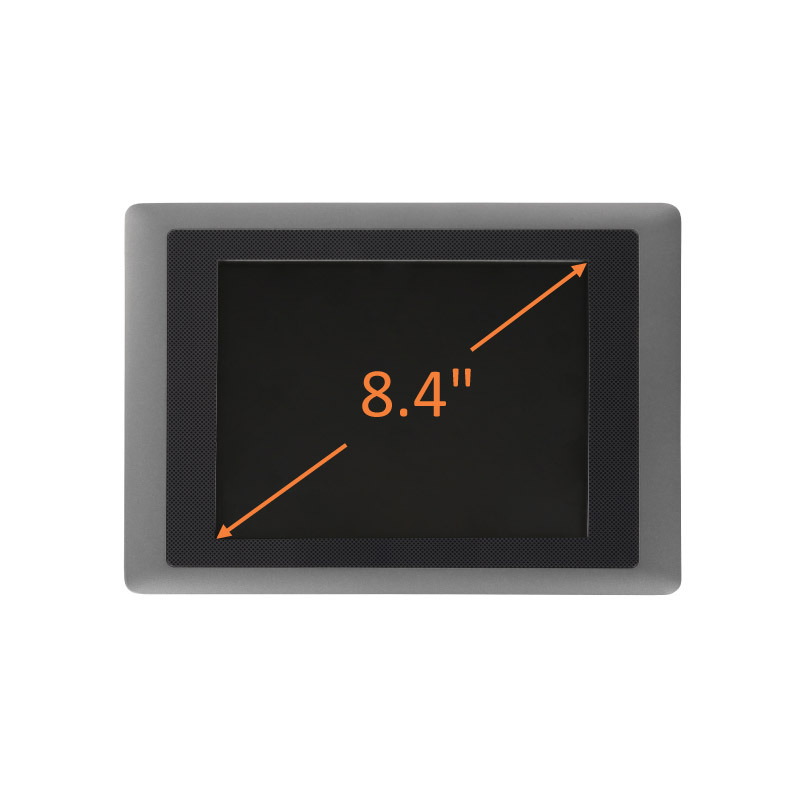 Resistant to shock, vibration and fluctuating input power, you can count on Logic Supply HMI Control Panels to operate in even the most demanding environments. 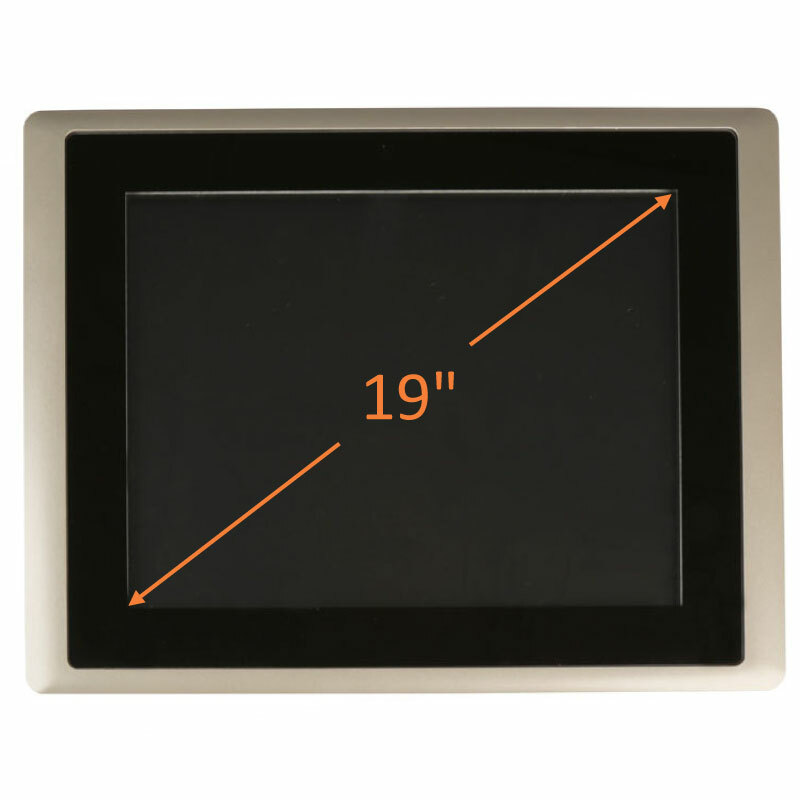 Our team of hardware specialists are here to help you select the best HMI Control Panel for your application.